It’s been 14 years since Harry Potter and the Sorcerer’s Stone premiered in theaters. For a decade, Potter lovers followed the boy who lived in his quest against the Dark Lord. It seems inconceivable now to imagine different actors in the starring roles of the franchise. Still, the Wizarding World could have looked a lot different for us muggles. Here are 15 actors who were almost in Harry Potter. Harry Potter seems unimaginable without Daniel Radcliffe in the starring role. Originally the role was offered to American actor Liam Aiken who had worked with director Chris Columbus on the film Stepmom. However the offer was almost immediately retracted. 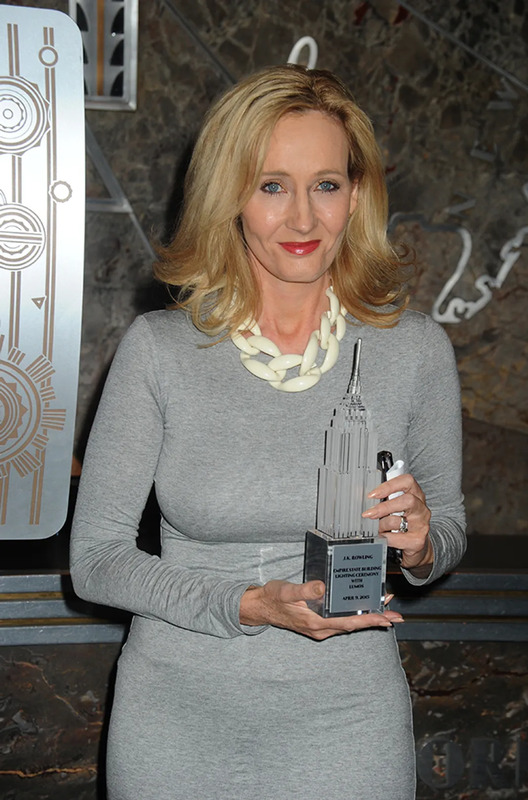 Author J.K. Rowling had forbade any non-British actors from starring in the films, so the role was offered to Radcliffe. Luckily Radcliffe was perfect choice for the boy who lived. 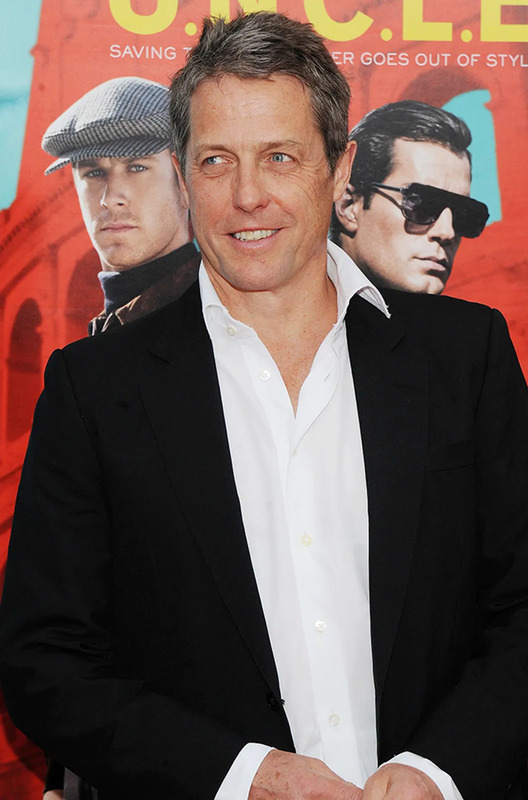 Hugh Grant was the first choice for the self-absorbed Defense Against the Dark Arts Professor Gilderoy Lochart, who is both charming and despicable in the same breath. Grant was offered the role and he even accepted it. However, pesky scheduling conflicts got in the way and Grant had to step away from the role. It's a shame really because Grant would have been perfection as Lochart. The role ended up going to Kenneth Branagh who did an amazing job. Though the wonderful Emma Thompson gave Professor Trelawney all of the quirks, character and personality that she could muster, it was Tilda Swinton who was initially offered the role. 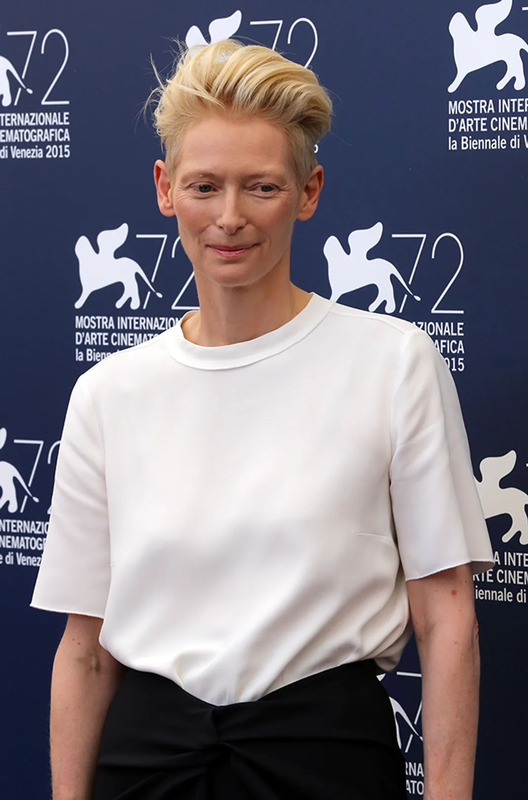 Swinton turned down the role immediately due to scheduling conflicts, and because she stated she was morally against boarding school. Though the ghosts at Hogwarts began playing less prominent roles as the films continued, Helena Ravenclaw is an essential component to Harry Potter and the Deathly Hallows, Part 2. She was instrumental in helping Harry find Lord Voldermort's final horcrux. Winslet was the first choice for the role that ended up going to Kelly Macdonald. Unfortunately Winslet never even got to consider taking on the Grey Lady; her agent rejected the role on her behalf. 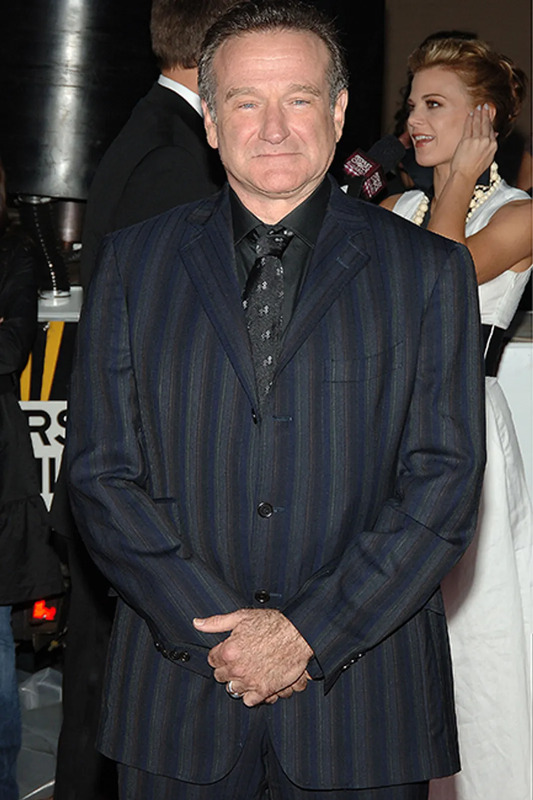 Late legendary comedic actor Robin Williams was Warner Bros first choice to play Hogwarts gamekeeper Hagrid. However J.K. Rowling who had final refusal on all of the film's casting choices, was adamant that all of the actors in the films be British. Thus, the role went to Robbie Coltrane who is wonderful as the half-giant with a gentle spirit. The late and legendary Peter O'Toole is probably best known for his role in cinematic masterpiece Lawrence Of Arabia. When the original Dumbledore Richard Harris fell ill and eventually passed away after filming Harry Potter and the Chamber of Secrets, producers considered O'Toole as his replacement. It helped that he was also a dear friend of Harris'. 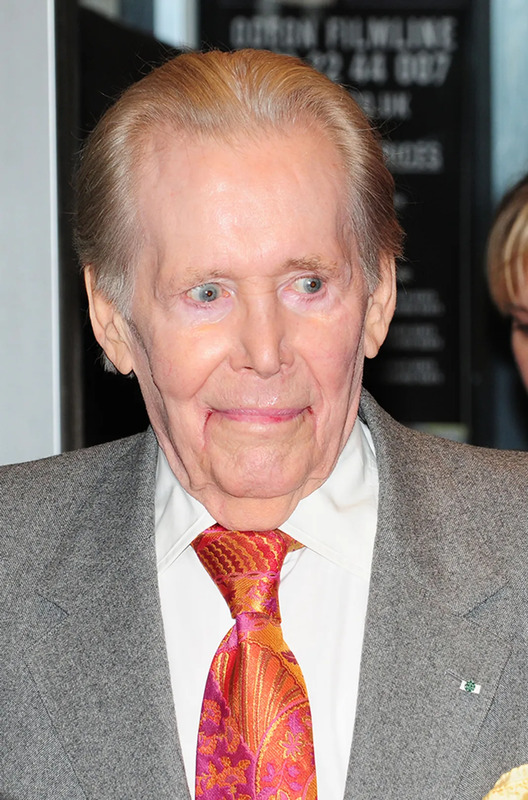 However, O'Toole was well into his seventies at the time, and the folks at Warner Bros were concerned about possible health issues, and the toll that such heavy filming would place on the aging actor. Michael Gambon was eventually cast as Dumbledore, and he carried the series until its completion. Before she was terrorizing her husband as Amy in the psychological thriller Gone Girl, Rosamund Pike signed on to play the gossipy Rita Skeeter in Harry Potter and the Goblet of Fire. After learning that she would also need to sign on to The Order of the Phoenix despite minimal screen time, Pike left the role behind. As a result Skeeter is played by Miranda Richardson. Because of the recasting, much of Rita Skeeter's role is eliminated from the films despite her much more robust presence in the novels. The world almost never knew Alan Rickman as Professor Snape; perhaps the most heroic character in the entire Potter franchise. 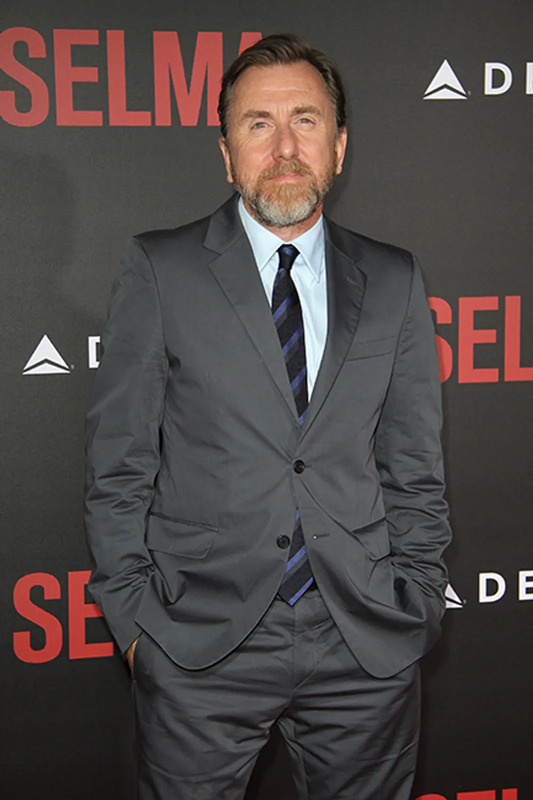 Tim Roth (who is known for his numerous performances in Quentin Tarantino films among others) was first in line for the role, he dropped out to film Tim Burton’s The Planet Of The Apes. This probably wasn't the best decision of Roth's acting career. It's a shame when actor's agents jump the gun before the actor themselves can even consider a role. Before Helen McRory stepped into Narcissa Malfoy's shoes, Naomi Watts was offered the role. However, like Kate Winslet, Watts didn't have the chance to turn down the role herself, her agent rejected it before she could even consider it. When Richard Harris, the original Dumbledore, passed away, there were many actors who were considered for the role. 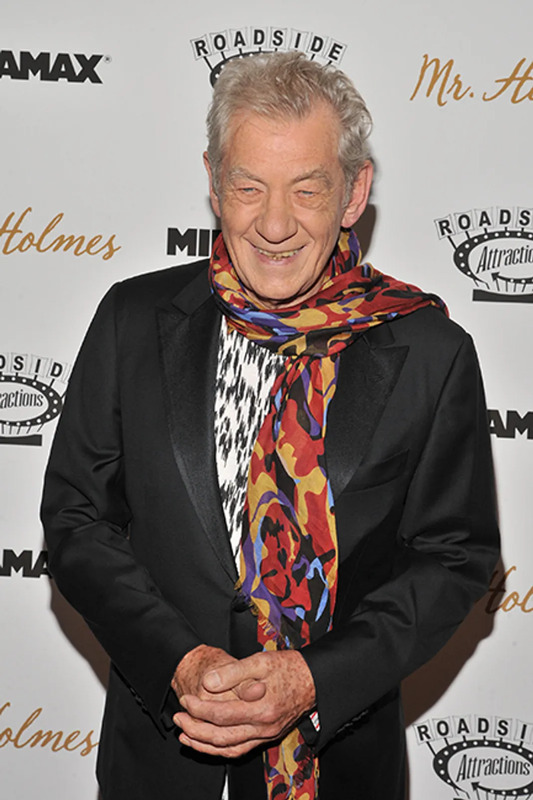 Ian McKellen, who played Gandalf the Grey in Lord of the Rings and Magneto in X-Men, was a front runner. However before his passing, Richard Harris called McKellen a dreadful actor. Warner Bros. decided to go with Michael Gambon as the new Dumbledore out of respect for Harris. Let's be honest, there were a thousand Tom Riddles in the Harry Potter franchise. 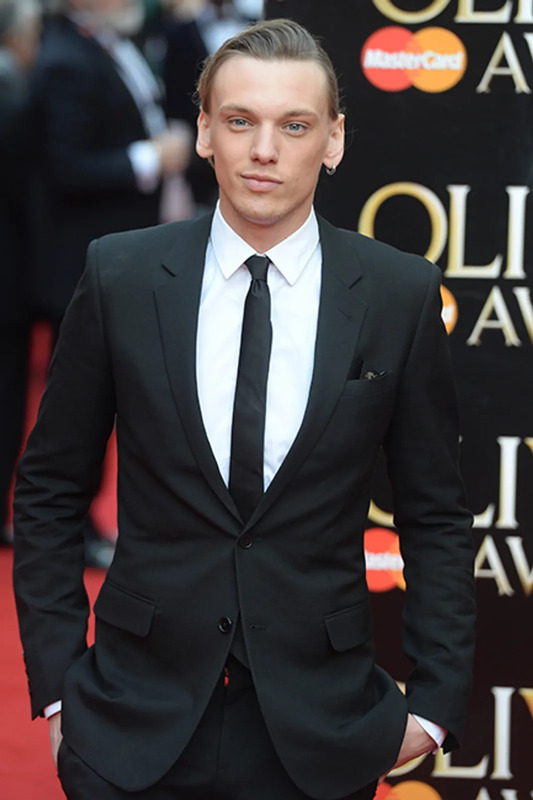 However Jamie Campbell-Bower was gunning to play the young Dark Lord in Harry Potter and the Half-Blood Prince, a role that eventually went to Frank Dillane. Still, Campbell-Bower got a role in Potter. He plays Gellert Grindelwald, the second most powerful wizard of all time. He also went on to snag a role in the Twilight series. Helena Bonham Carter was initially not slated to play Bellatrix Lestrange. (MIND BLOWN) Helen McCroy originally had the role in the bag. However, her first pregnancy forced her to pull out of shooting Harry Potter and the Order of the Phoenix so Bonham Carter got the role. Luckily, McCroy snagged the role of Narcissa Malfoy, Bellatrix's sister in the final three films. 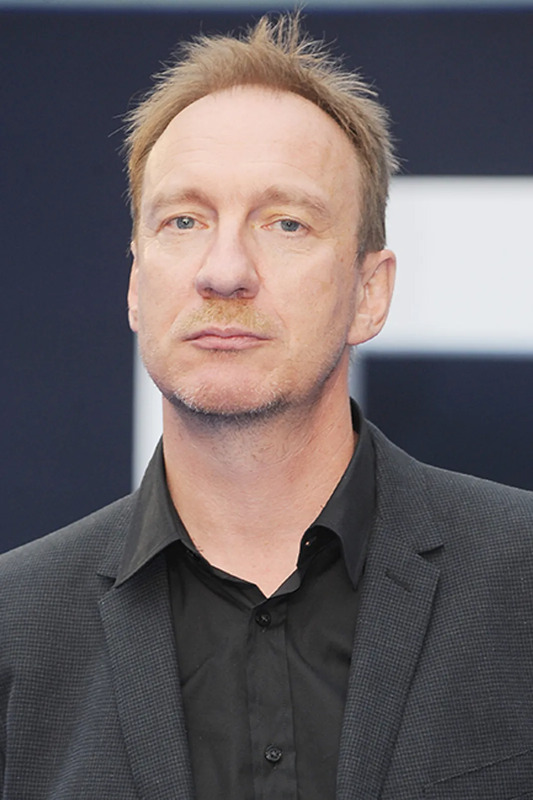 David Thewlis initially auditioned for the role of Professor Quirrell in Harry Potter and the Sorcerer's Stone, but it went to actor Ian Hart. Luckily, Thewlis was given the role of Remus Lupin in Harry Potter and the Prisoner of Azkaban, a role that he reprises in the final four films. 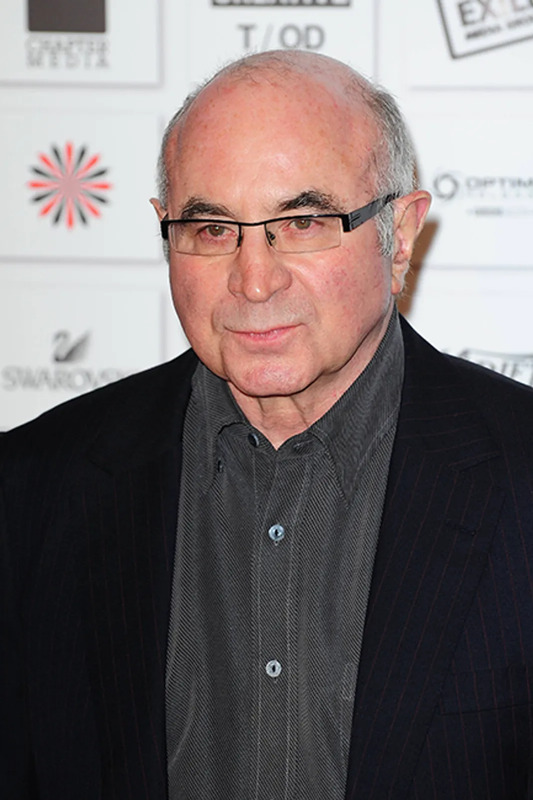 The late Bob Hoskins was considered to star as the Hogwarts professor who had a pension for "collecting" his students. Hoskins is best known for his role as Eddie Valiant in Who Framed Roger Rabbit? and would have fit in seamlessly in the Potter franchise. Still, Hoskins lost the role to Jim Broadbent who is remarkable as the eccentric Potions Master. Despite all of this, J.K. Rowling was so eager to have Hoskins in the franchise that she stated that she would write a role for him in the seventh book. Unfortunately nothing came out of this. Harry Potter author J. K. Rowling was actually considered for the role of Harry's mother Lily in Harry Potter and the Sorcerer's Stone. Though the acclaimed writer has the same eye color as Harry (an extremely important fact), it's probably best that another actress was chosen for the role. Rowling's presence in the films would have been a tad too over the top even in the world of magic.